I sat so long before this post and thought about which authors I should include – I mean there are so many authors, who’s works I absolutely love and worship, but I wanted to keep to my lists of five. So, don’t be mad, if your favourite author isn’t included – for most you can be sure, that I still enjoyed their books, but they just didn’t make it to the absolute top of my list. Then, without further ado, let’s get into it! I had to put Cassie on first place, because it was her books, that awoke me from my non-reading-slumber. I hadn’t read a book for months when I picked up “City of Bones” and I couldn’t stop reading until I caught up with all her works. Since then I have been reading continuously again, because she impressed me so much with all her world-building and all of the Shadowhunter-life! Coming in second is the author I own the most books of – so naturally I had to put her somewhere on this list. I can’t really tell you, what it is about Jennifer L. Armentrout’s books, that just keeps my mind on them, even after I finished them… I mean the books are easily understandable, even though there is a lot going on in them, which is positive, but I think it is more her style of telling the love stories involved, that just gets me every time. Next of an author I talked a lot about in the past, because I was taken aback by her books. I was so surprised when I fell in love with them, because when I listened to “Six of Crows”, I had to start over like three times, before really getting, what was going on (yup, I wouldn’t recommend listening to the audiobook on this one – it’s just too complex for that in my opinion) – BUT THEN… Then the book took me and absorbed me into its world. After finishing the “Six of Crows”-duology, I just had to pick up “The Grisha”-trilogy and I fell in love with those books too. Sarah J. Maas is my newest discovery on this list (yes, I avoided the hype-train for a long time). There was so much hype surrounding her books, that I was sure, that they couldn’t live up to it and that’s why I didn’t want to pick them up, because I didn’t want to be let down (dumb, I know). But when I FINALLY picked them up – I mean you know, what happened, if you’ve been here last month – I F-ing ADORE THEM! The only reason, Sarah isn’t higher on this list is because I haven’t read as many books of hers as I did with the other authors (I mean, I only read the “Throne of Glass”-series so far). Last but by no means least on this list: Marissa Meyer, the author of the Lunar-Chronicles. And yes, she too made it onto this list, even though I only read one series written by her, but when I read those books, something about them just felt so universally right. I don’t know, how to explain this feeling to you, but somehow, they just went straight to a place in my heart and never left it, if that makes any sense to you. 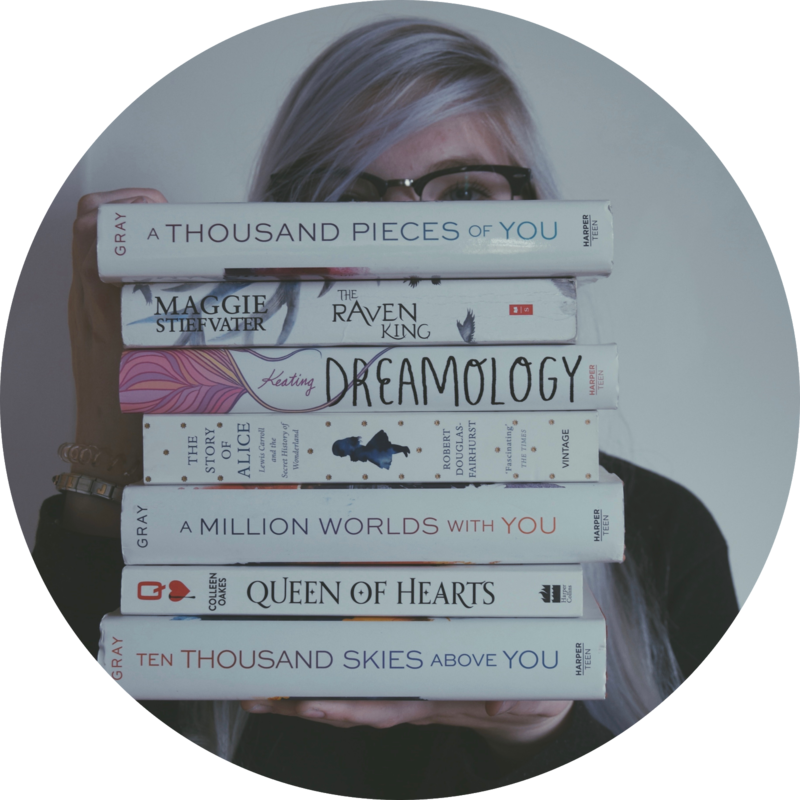 So, this concludes my list of favourite YA-authors – whom would you have included and why? Tell me in the comments below!